Glamorous Eyelashes are THE New Trend. Ladies, search no further, Beverly Hills Lashes™ will spoil you this season! Looking for the ultimate facial treatment? Whether it’s for the extra polished red carpet flair, holiday party or simple no-makeup everyday look, the naturally glamorous look is in! 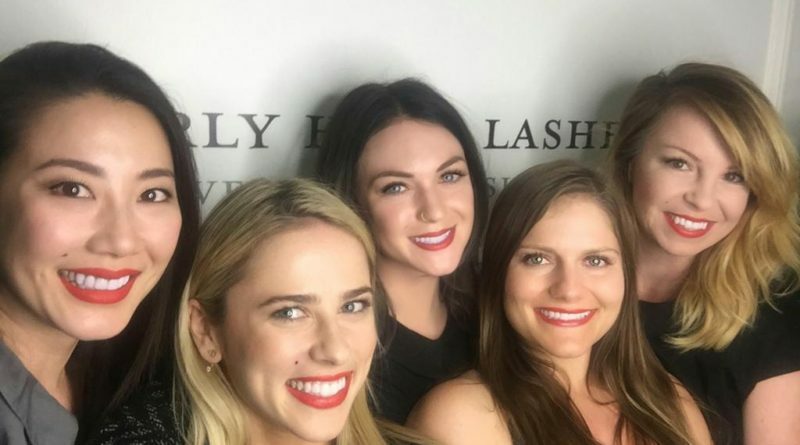 This is why women across Los Angeles are raving about Beverly Hills Lashes. Clients can expect star treatment with the best beauty expertise in the industry. 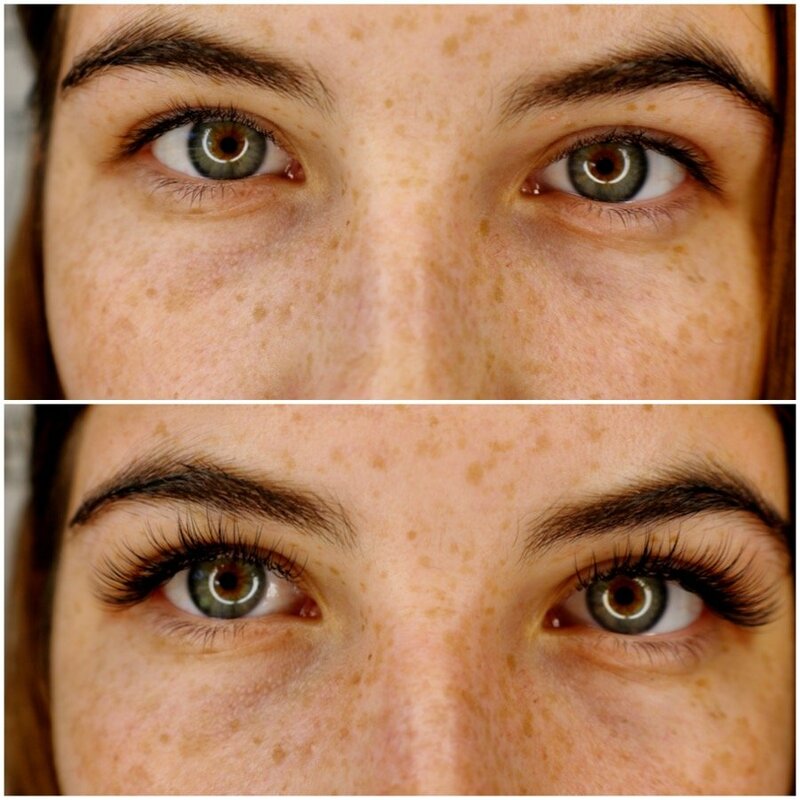 Their team of lash experts will bring you beautiful semi-permanent lashes and a variety of spa options to leave you beautified, pampered and refreshed. Beverly Hills Lashes was born 2011, out of a desire to perfect standards in the beauty industry. 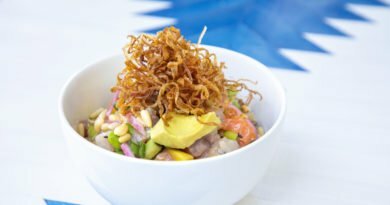 This Beverly Hills boutique will treat you like one of their regular celebrities; clients can always expect customized five-star service at this premier lash and brow lounge; from eyelash extensions to lash lifts and a variety of other facial services, this boutique is a one stop for your beauty needs. 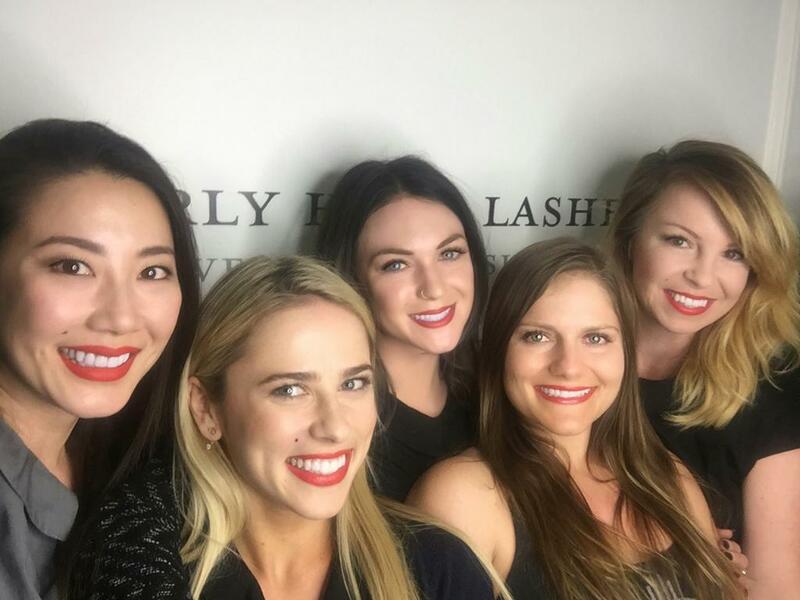 Visit https://www.beverlyhillslashes.com/ to be pampered this season for all of your holiday events!